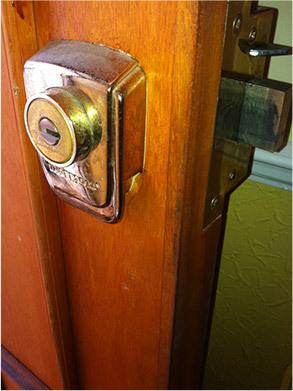 Trafford Locksmiths are here to help you with your home or business security. 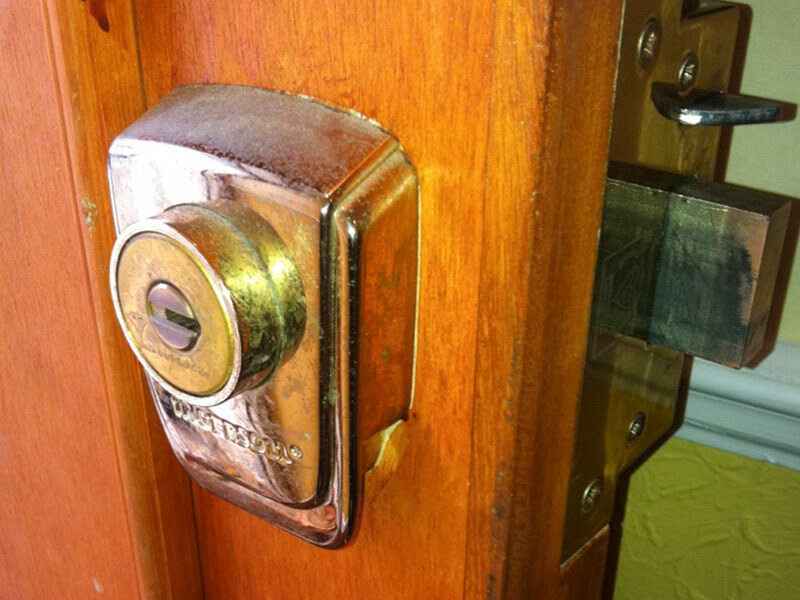 Contact Anytime Locksmiths Trafford as the first step in securing your family and possessions from burglars and unwanted visitors. 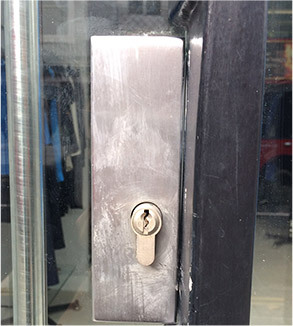 We offer advice on all kinds of ways for you to protect your home or commercial premises. 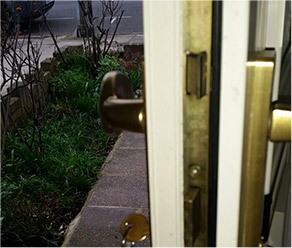 One of our small team of dedicated and fully trained locksmiths is just a phone call away and can be with you quickly when you need us most or at a time convenient to you by making an appointment. 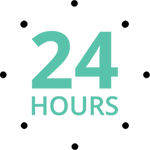 We work all over the Trafford Metropolitan Borough in Greater Manchester, from North Trafford to South Trafford covering the towns of Altrincham, Partington, Sale, Stretford, Urmston and more. 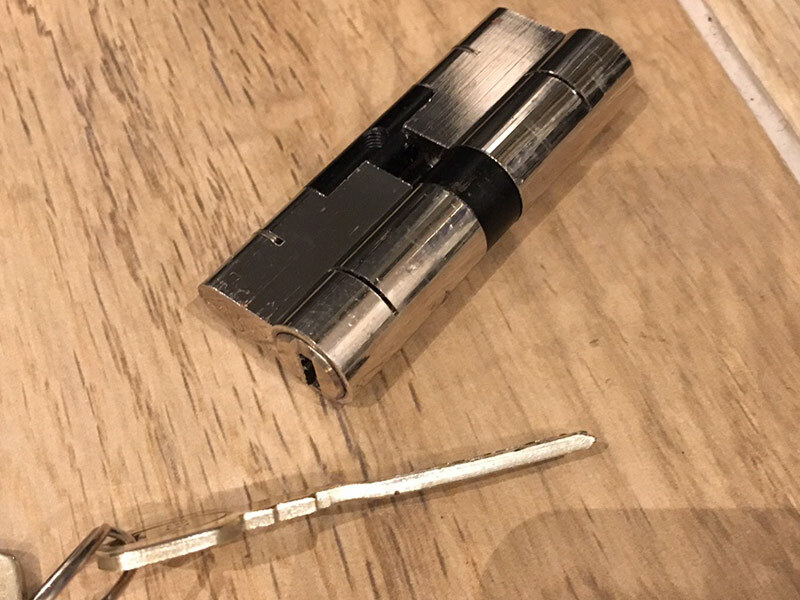 Whether you live or work in South West Manchester we are mobile and minutes away from solving your locksmith troubles, 24/7 all year round including Bank Holidays. 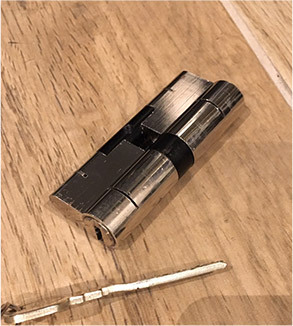 Your local locksmith will also provide service in the surrounding Greater Manchester areas so call 0161 870 6405 to book a technician in. 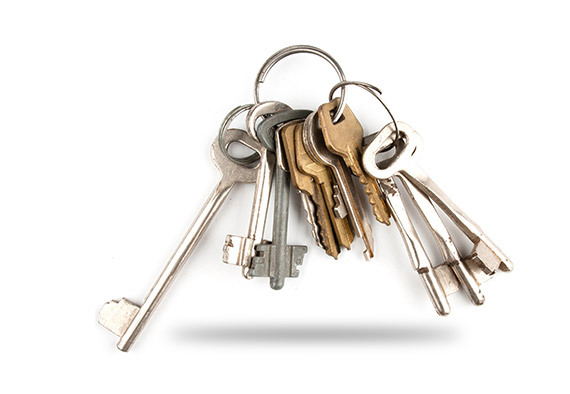 Whether you are locked out of your home or car, want your keys duplicated or a lock fixed, a local locksmith can do it all. 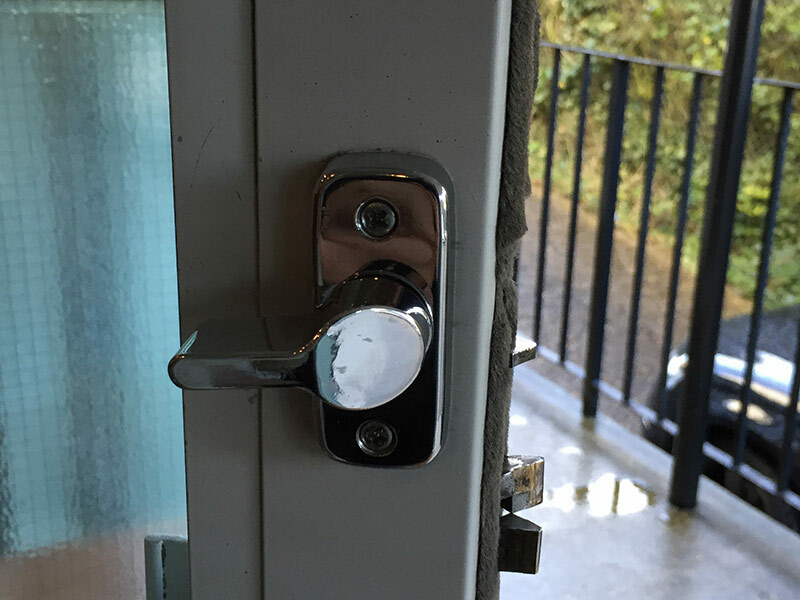 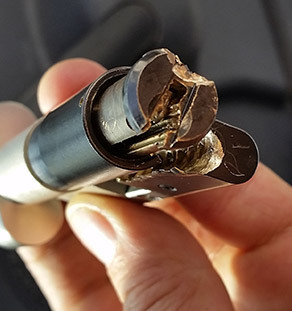 Our locksmith Trafford service is prompt 24 hours a day, and provides full guarantee on all work carried out with the aim of 100% satisfaction. 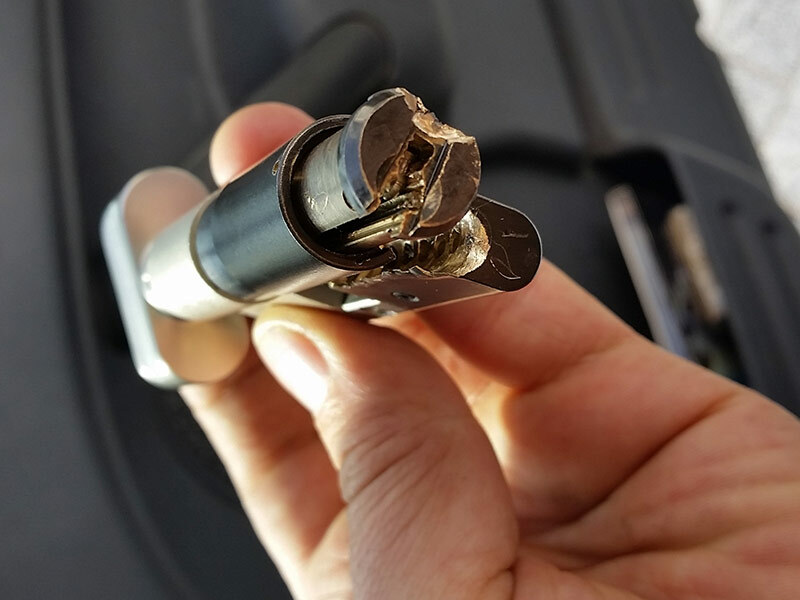 All technicians are trained and insured and most importantly, experienced. 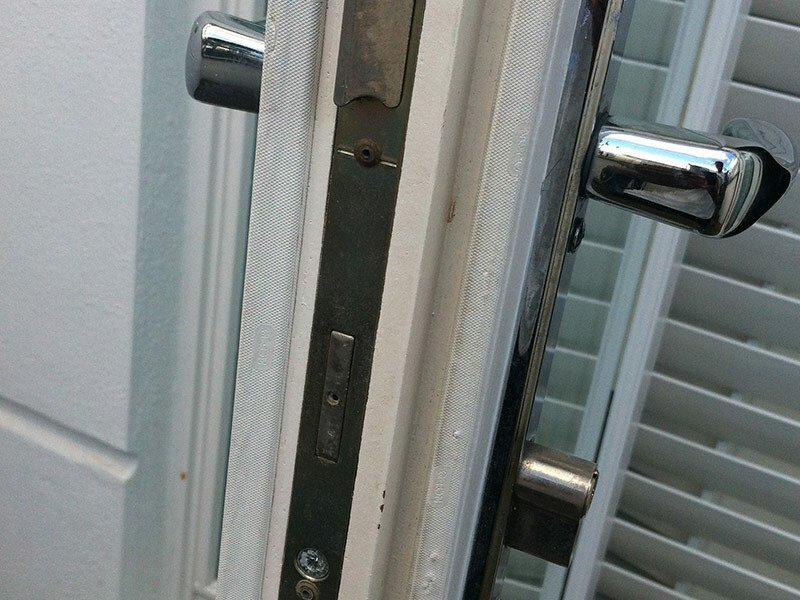 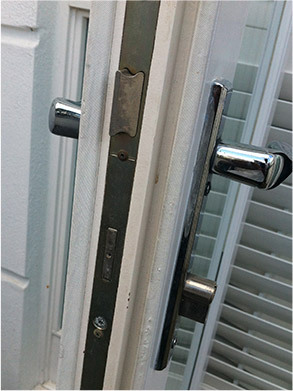 Our experts carry a wide selection of branded and non branded locks for doors and windows. 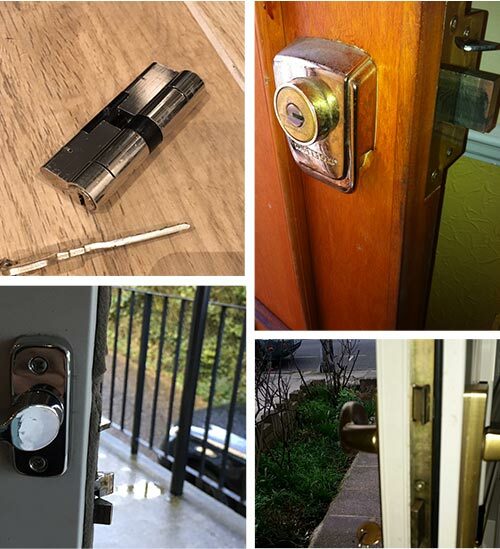 Anytime Locksmiths Trafford will assist you in choosing the right security solution for your home or office, according to your specific security risks, already installed locks and the budget you're willing to spend on the upgrade. 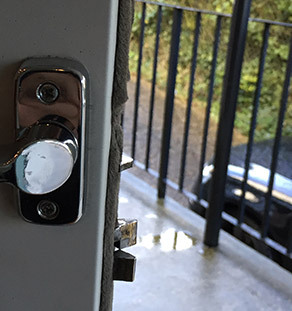 We supply and install British Standard locks such as BS3621 which are required by many insurance companies. 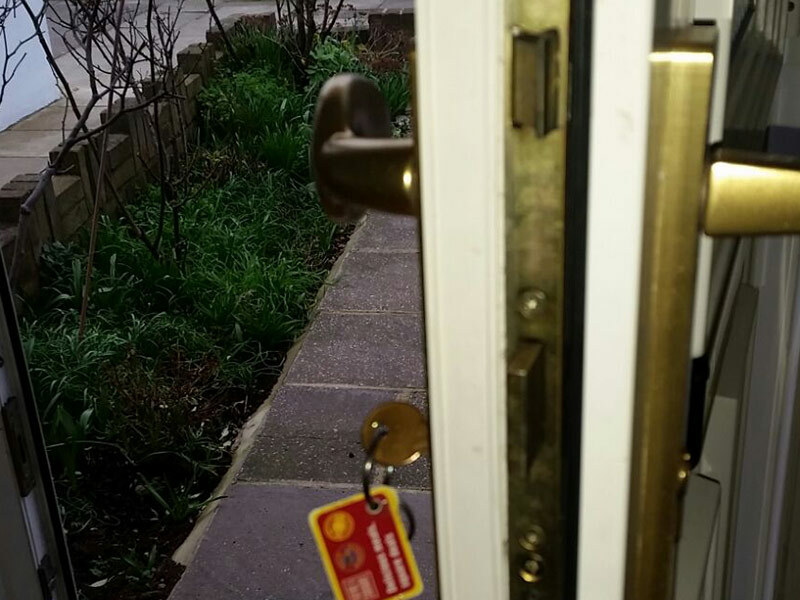 Check your home insurance policy, as if your locks don't comply your insurance claim following a burglary may be invalid. 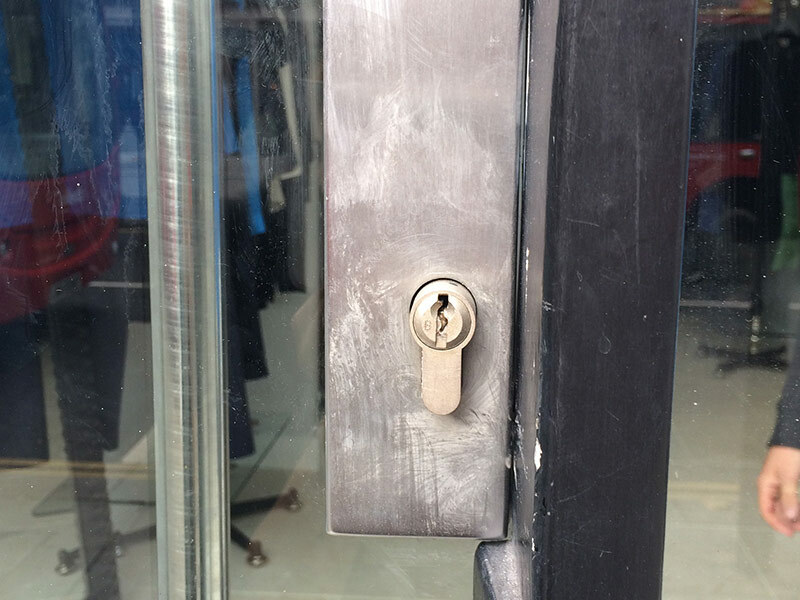 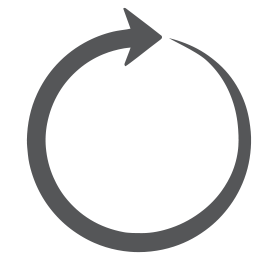 Some of the brands we supply and install are Yale, Chubb, Banham, Mul-T-Lock, ERA and more. 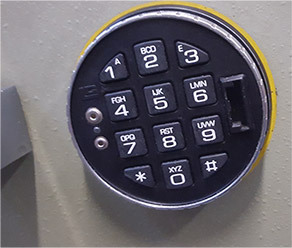 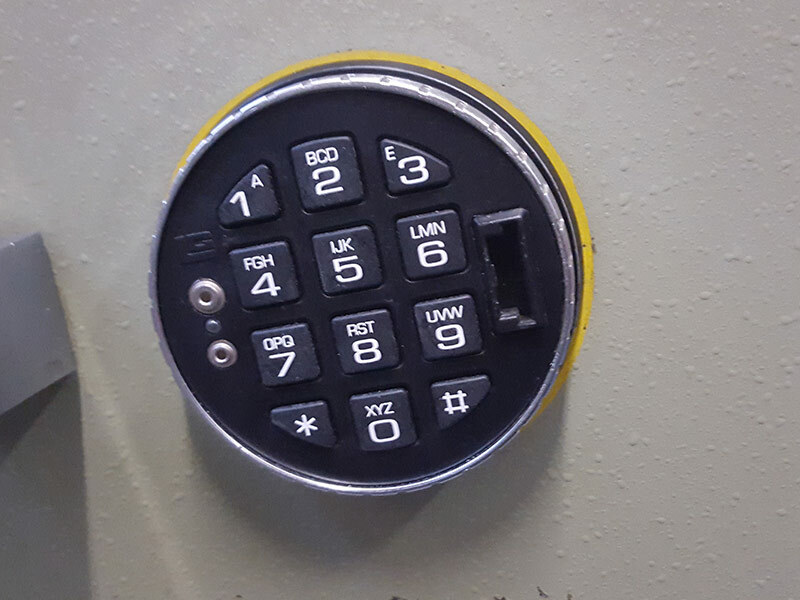 Besides providing 24 hour emergency locksmith and auto locksmith service, our home and commercial security experts at Trafford locksmith can examine the property, advise and install the required security systems from complicated alarms and access entry systems to intercoms, CCTV cameras and window or door lock replacements.